Shopping for Jurassic Park Key Chains? Show off the purity of your style! 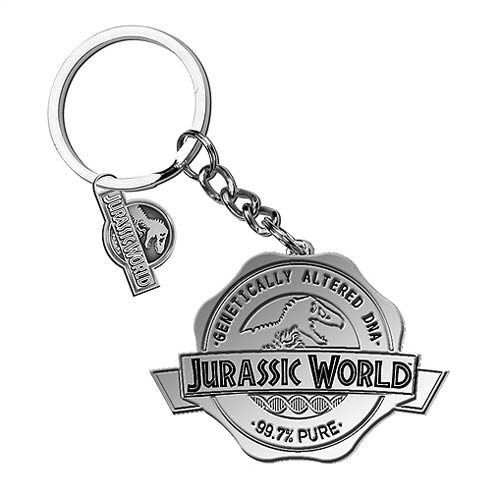 This Jurassic World Logo Key Chain celebrates genetic diversity, and says "Jurassic World. Genetically altered. 99.7% pure." It's a must-have for Jurassic World fans! Ages 4 and up.